Later this month, Ildar travels to Austria to take part in the Salzburg Festival. 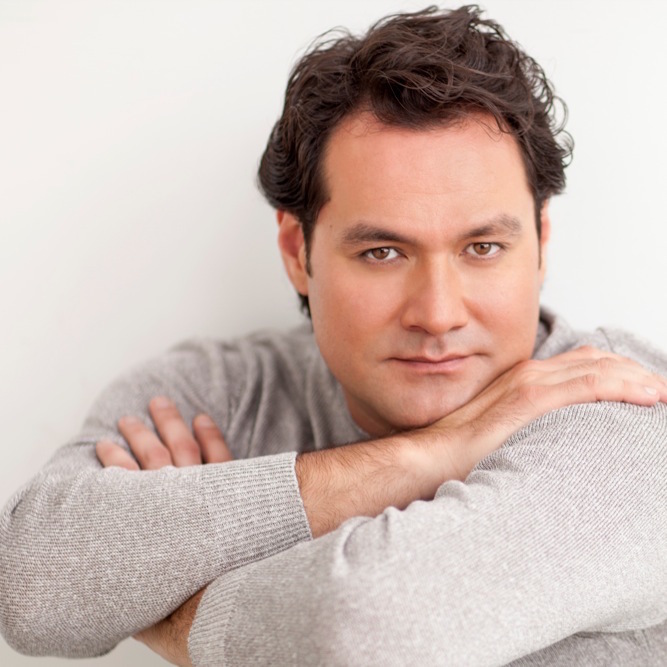 On August 15, 16, and 17, he sings Berlioz’s Messe solenelle with the Vienna Philharmonic under the baton of Riccardo Muti, and on September 1 and 2, he sings the role of Antonio Salieri in Rimsky-Korsakov’s one-act opera, Mozart and Salieri. For more information and tickets to Messe solenelle, click here, and for Mozart and Salieri, click here.